The Last Favor was my first book by Meg Harding and overall it was good reading. 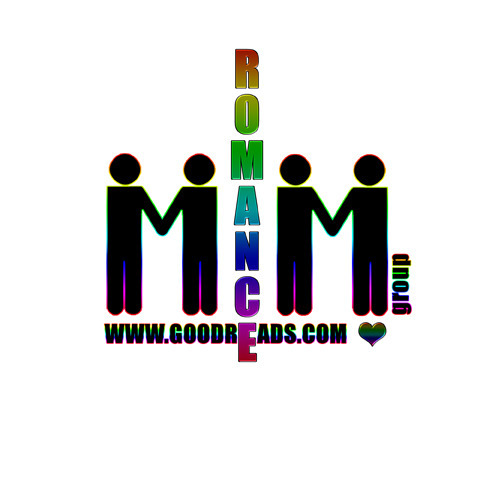 Being a fan of second chance at love stories, I couldn’t miss this novella, plus I’m always looking for new to me authors. The blurb tells you pretty much everything you need to know so I’m not going to linger on the plot more. First of all what I liked: the secondary characters were the winners for me, I like big families like the one of Andrew’s, and in the chaos the preparations for his sister’s wedding, they were crazy, frenetic and a little protective and meddlers, just how I like families to be. 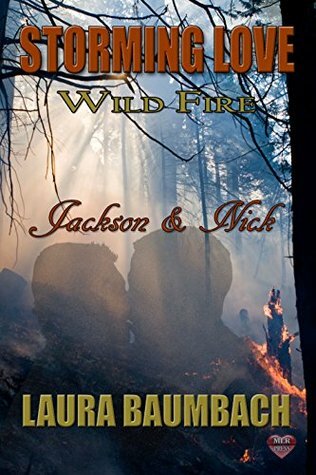 I liked how the author laid out the starting part, showing me how Andrew and Flynn met, how they were close in their relationship, and how this ended and why. It gave me all the facts soon, allowing me to make up my own mind on the characters. At the same time I saw their mistakes and their stupidity. Let’s be honest, Andrew is forty but a little childish, he should have approached the situation that led them to the end of their relationship (but not of their love) in a different way and not leave Flynn with nothing said. What I didn’t like: first of all the verbal form, I often had issues with the use of the present, in this case especially it put a stop to my reading, a slowness that left me not so convinced of the whole story. At times I was a little bored too. Moreover IMO this novella needed to be more engaging, I wanted more of them together and alone. I wanted more explanations between them because at the end they overcame three years apart without even a deep chat. It basically misses a good tempo. Still, I found The Last Favor a good story and I’ll surely read more of this author works. Something in the style caught my attention. 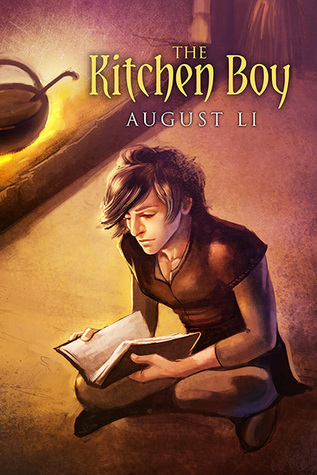 The cover art by Bree Archer is well done and so bright it showed me hope. 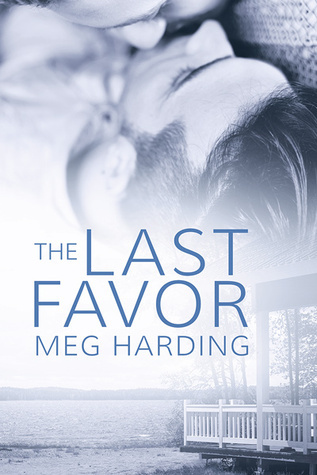 This entry was posted in Book Reviews, Books, Contemporary fiction, Dreamspinner Press, eBooks, LGBTQ Book Reviews, M/M Book Reviews, M/M Contemporary Fiction, M/M Fiction, M/M Romance, Uncategorized and tagged a release day review, A Stella Review, A Stella Review: The Last Favor by Meg Harding, author Meg Harding, gay fiction, lovers reunited, The Last Favor by Meg Harding. 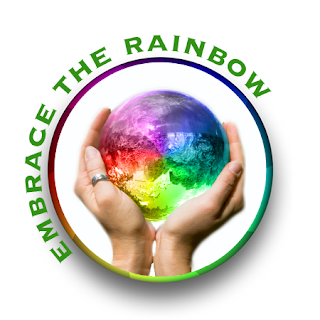 This entry was posted in Book Giveaways, Book Reviews, Book Tours and Contests, Books, Contemporary fiction, eBooks, LGBTQ Book Reviews, Uncategorized and tagged a Pride Promotions Book Blast and Contest, A Road Through Mountains by Miranda MacLeod, author Miranda MacLeod, f/f, Fiction, Lesbian romance, Romance.